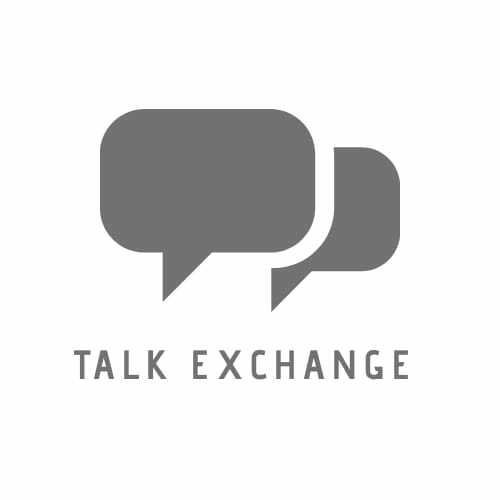 Walk Towards The Dawn.. – Talk Exchange..! All alone, taking my shadow along. And ended up with someone at dawn. For shedding all my tears. A special place in my heart. And He was no where to be seen. Was He even there or not. A paper on the ground caught my sight. Don’t cry for I was not even real. Because you believed in me and your prayers I heard.” Said God. And walked believing in God, who lives in my soul and my heart. Hi Sneha. This is too marvelous to me. 😍 I couldn’t stop reading it till the end. I never met anyone else before who has such a concept of faith in God. I am blessed by these words of wisdom. God bless you. Very Nice. God is definitely within you helping for such a beautiful poem. For the first time I’m going to share someone else’s poem on WhatsApp….!! Yes.. When God askes you to go through the worst, it always has the best reason.. The tougher the storm the stronger you come out. Glad an amazing poet like you loved it.. Thank you for writing !!! Excellent, while reading your poem it takes us to another world! Thanks for all the likes and I will go through all your posts soon 🙂 You write well. Dhanyavaad ji.. Aacha laga sun kar..
From Dusk to Dawn, the spirits never dies! Hey I love your blog.. Awe! That is such a nice thing to say! I am very happy you do! ;-))) I’ve been ejoying yours as well!